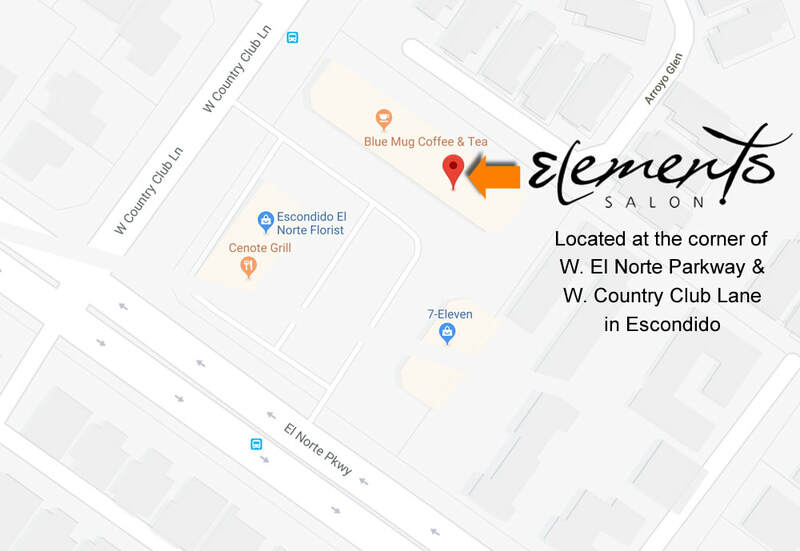 Elements is a full service Salon in Escondido California. 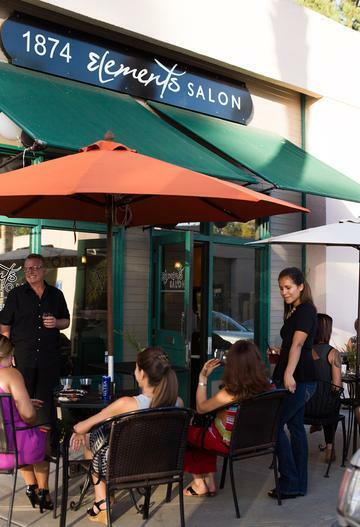 The Stylists at Elements Salon are color experts. Book an appointment today to transform or enhance your look! Elements Stylists consistently update their skills through professional training on the latest trends in cuts. 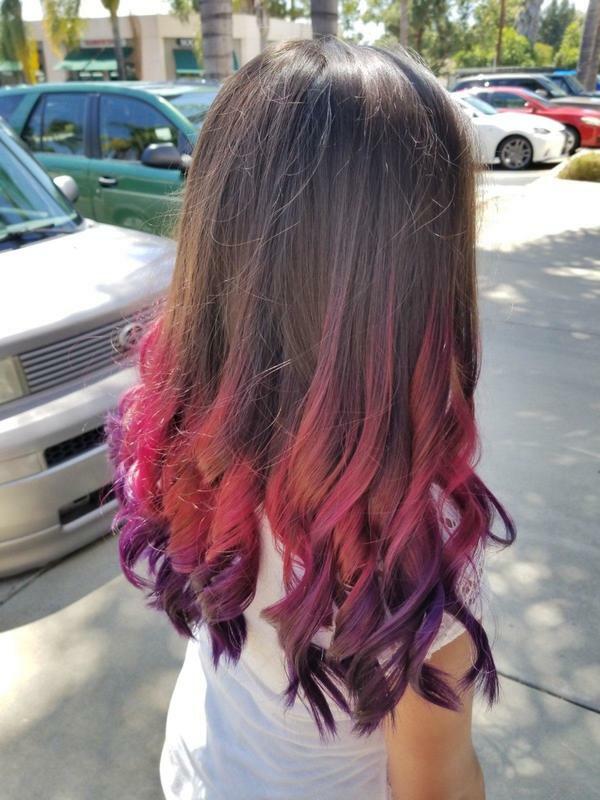 ﻿Our stylists are experts in today's bold color techniques. 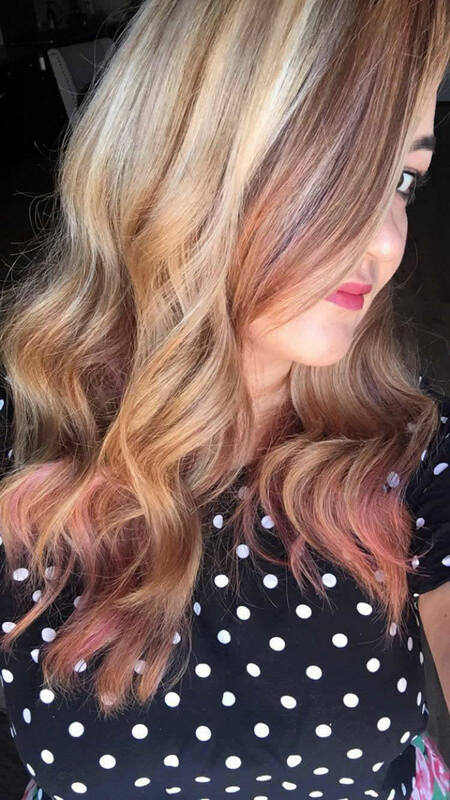 Come on in and find out if an Ombre or Balayage is right for you. 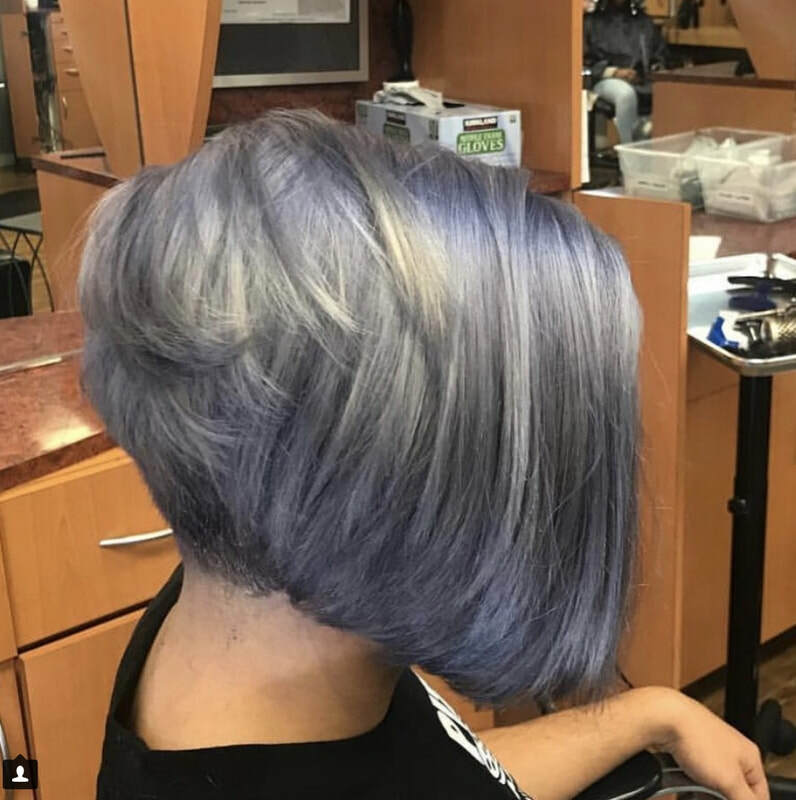 ​Girls just wanna have fun... You are never too old to shake up your color and cut. 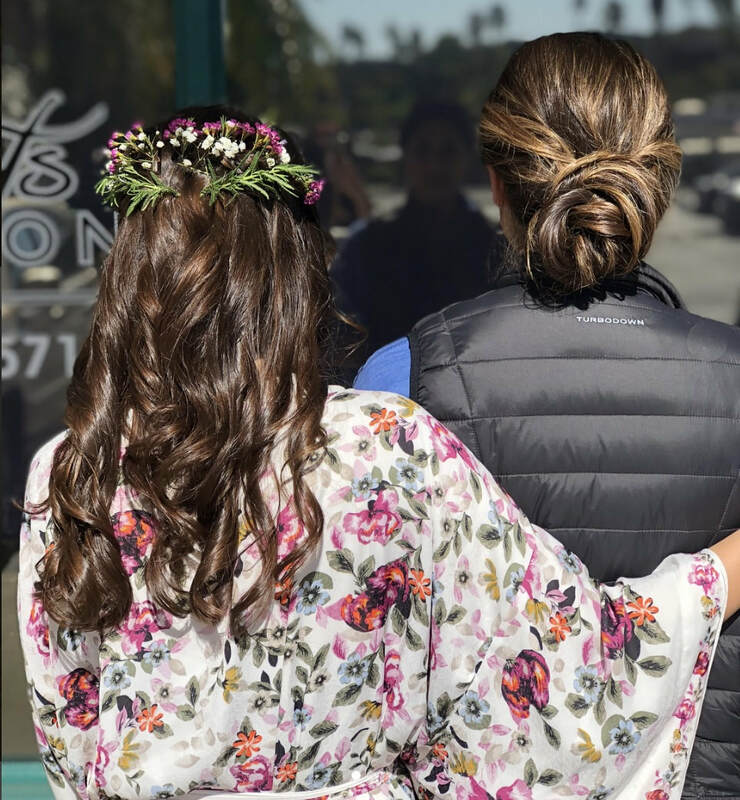 Whether it's your high school prom, your dream wedding, or any other formal event, we can create a special look for your special day. Please note: some mapping programs have our location listed incorrectly. (Near 7-Eleven & Blue Mug). Click here for the correct directions via Google Maps. General Salon Hours 8:30am - 6:00pm, Tuesday-Saturday. Earlier or Late Appointments Available By Request. | Walk-Ins Welcome! Pricing varies by stylist. 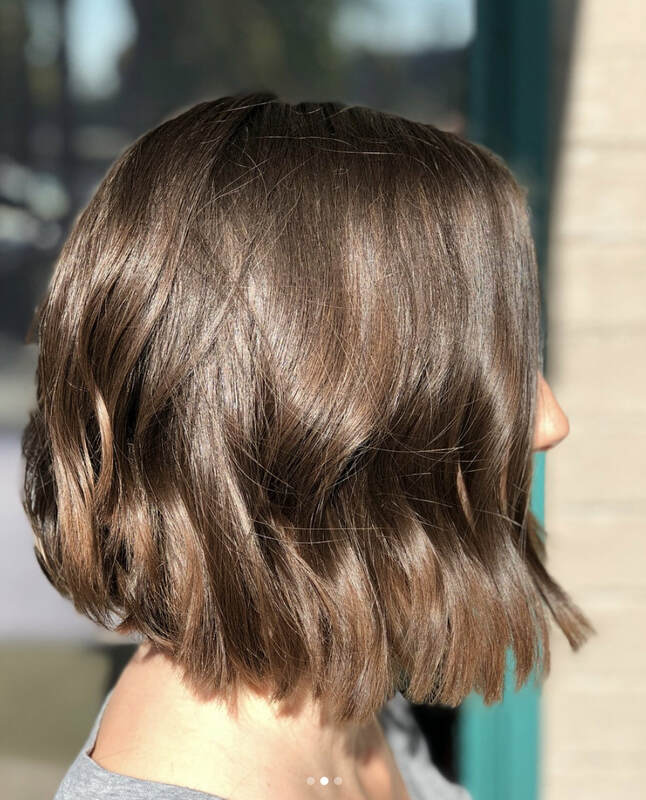 Please contact the salon or your stylist directly to schedule a consultation. We are happy to offer convenient appointments for our clients, and we respect all of our clients valuable time. You will receive a message and/or call to confirm your appointment. Failure to confirm may result in the need to reschedule or cancel.